The salary from that high-paying tech job in Austin goes further here than anywhere else, according to a new report from Indeed. 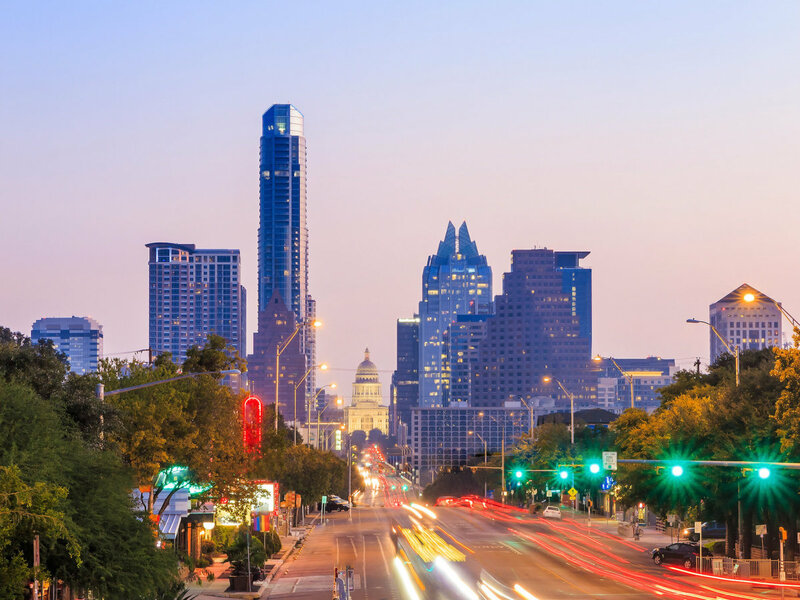 The Austin-based job site's research branch, Hiring Lab, ranked the 15 most popular tech towns in the country based on income data from 15 tech jobs. 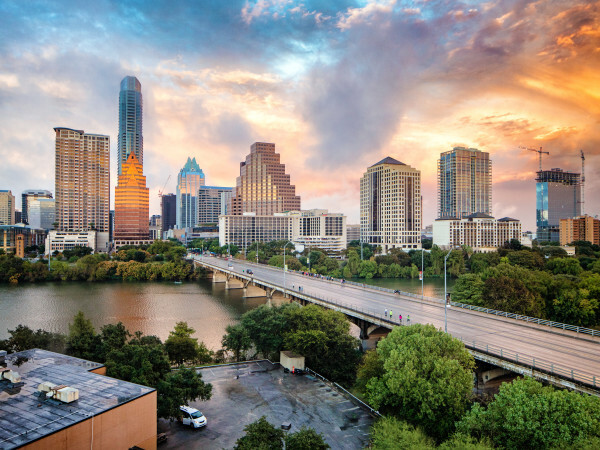 In Austin, the average tech salary is a not-too-shabby $94,025. When adjusted for cost of living, the salary grows to $95,247, the highest on the list. Employees in San Francisco make the most money — $113,497 a year — but when adjusted for cost of living, the salary is $90,457, the third highest. "Job seekers should not just consider salary, but where their earnings will go the furthest," says Indeed economist Daniel Culbertson. Workers in San Francisco must set aside 36 percent of their monthly income for rent; in Austin, the figure is 22 percent. 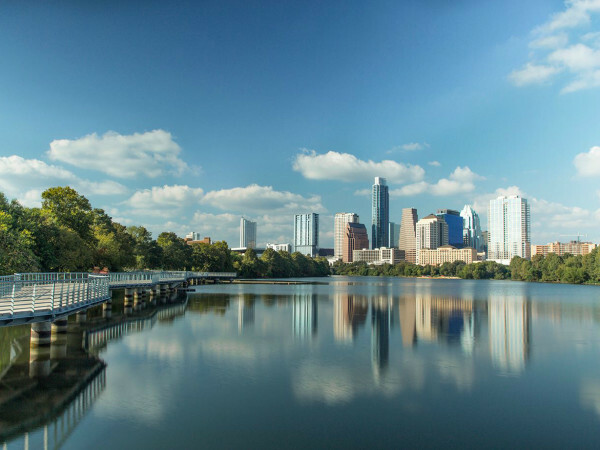 Of the 15 jobs studied, Austin has the highest adjusted salary for seven positions: software architects, data scientists, database administrators, Java developers, mobile developers, front-end developers, and web developers. The financial situation for Austin's tech sector is strong now, but Indeed cautions future growth. 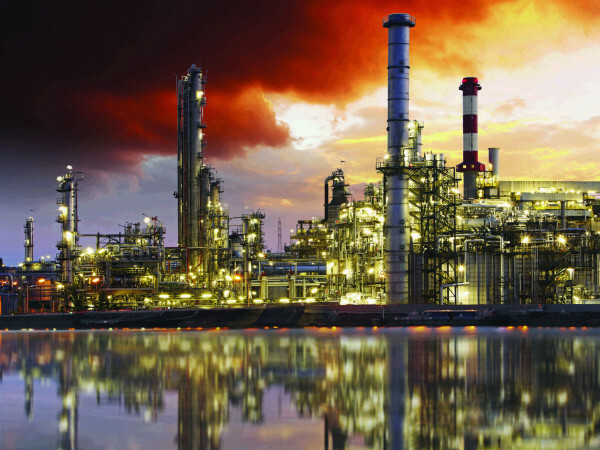 "Rising costs in the Texas capital, driven by strong population growth, mean the burgeoning tech hub may not retain this position in coming years," reads the report. If that is the case, consider relocating to one of these high-ranking cities: Seattle (No. 2), San Francisco (No. 3), Chicago (No. 4), or Dallas (No. 5).